Our Mission is to Give Customers the Best Service at the Best Prices! Established in 1984 with a Customer Service Mission that endures today. Pacific Auto Sales & Leasing was founded in 1984 and has since, continued on its quest to give it's customers the best possible service in helping them find the best prices on the new cars and trucks they are looking for. We have successfully helped thousands of clients in our 27 year history get into the driver seat of the car of their dreams. We realize that not everyone is looking for a new car. Wanting to be able to accommodate more car buyers, We expanded our services to include pre-owned cars as well. Since we have both the industry and manufacturer knowledge we are able to pass on all rebates and special financing offered by the manufacturers. All of our quotes are free of charge and we do not charge our clients for the consulting work we do with them to pin point the vehicle, price and features they are shopping for. If you are not exactly sure what kind of car or truck will suit you, your lifestyle and your budget best, allow us to employ our breadth of industry knoweldge to lead you in the right direction. Whether you are looking for a new or used car or truck, We will get you in the driver seat! Are you tired of hassling with dealers and spending hours trying to find the right car? Pacific Auto Sales and Leasing is here to save you money, frustration, and time! * And professional and courteous service! Best of all..... We have the LOWEST COMPETITIVE PRICES! Call for a no-obligation quote (909) 981-1383. Pacific Auto Sales & Leasing can help you find the right car for you and your budget. Our professional sales staff is here to assist you and answer any questions you may have. Stop by and let us show you what we have to offer. We also offer WARRANTY SOLUTIONS (vehicle service contracts) you can count on to give you peace of mind knowing you have immediate access to roadside assistance, as well as car rental and trip interruption coverage. You can also transfer your contract if you sell your vehicle. 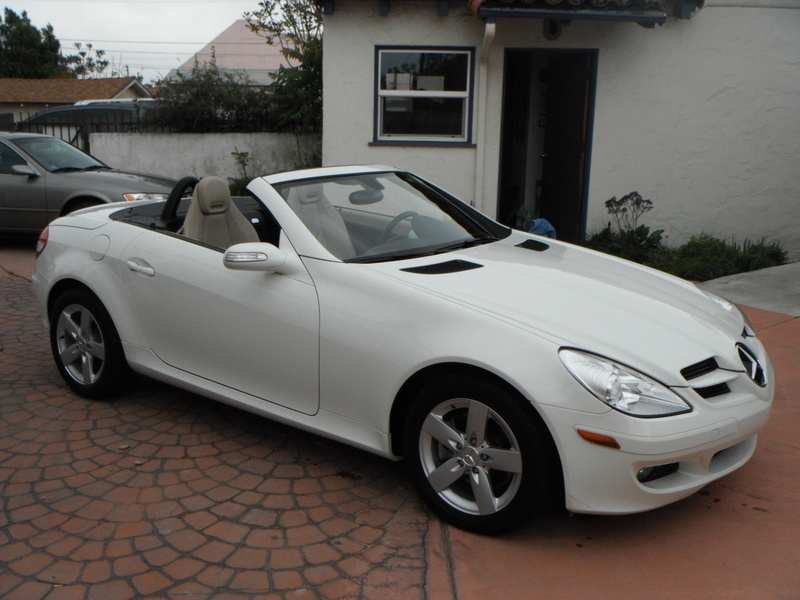 Copyright © 2009--All rights reserved by Pacific Auto Sales and Leasing.